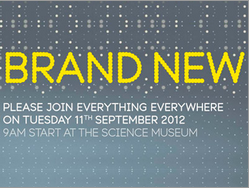 Nokia and Everything Everywhere to tie up a Lumia exclusive? My my, the formerly pink and orange telecom has been busy recently. Two weeks ago it successfully got rid of a chunk of its 1800MHz spectrum to Three UK, which could only mean it had more than it ever needed for LTE. Now, hot off the heels of announcing it received permission from the European Commission, the FT has reported that Nokia have been in talks with Everything Everywhere for an exclusive for a possible November launch for its Windows Phone 8 handsets. 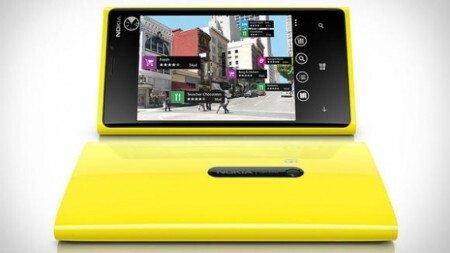 Although Stephen Elop confirmed that the Lumia 920 would be able to use the reallocated LTE spectrum, we doubt that Tuesday will see a Nokia-related announcement. It doesn’t take a genius to play with the wording and come up with New Brand. It could be just the company rebranding themselves and all the current Orange and T-Mobile stores, plus further details of their 4G rollout. The life of a fanboi - part 2!